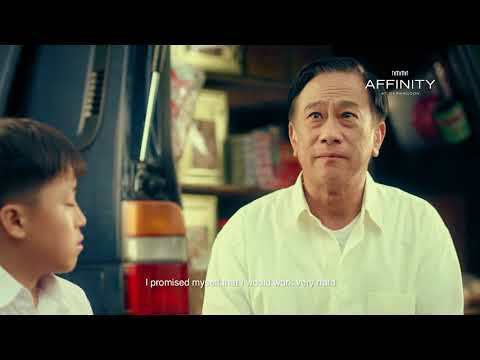 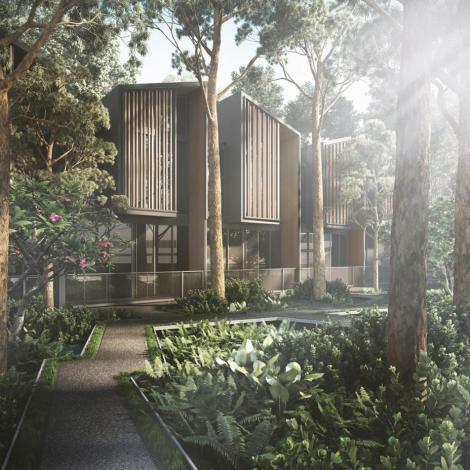 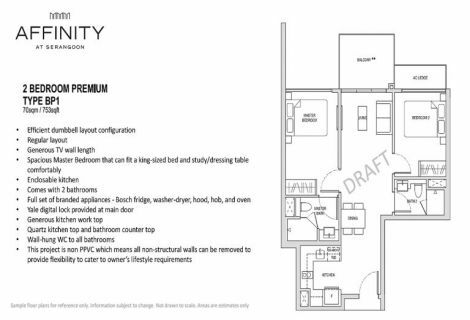 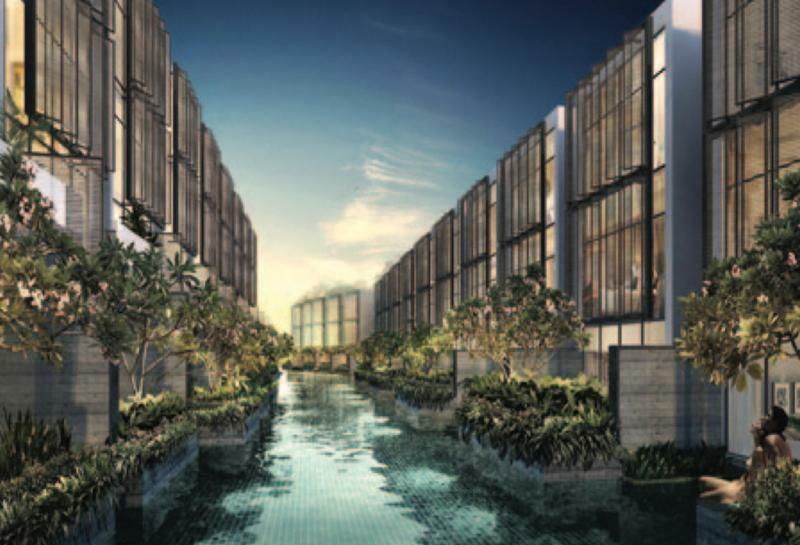 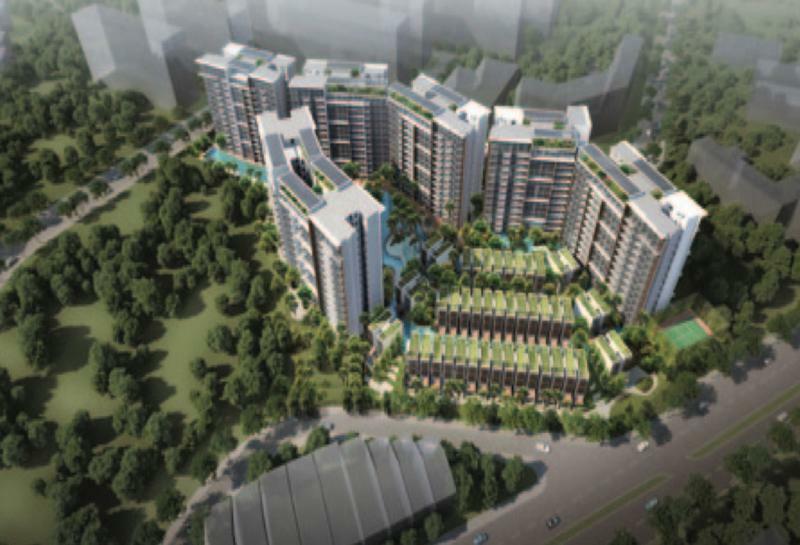 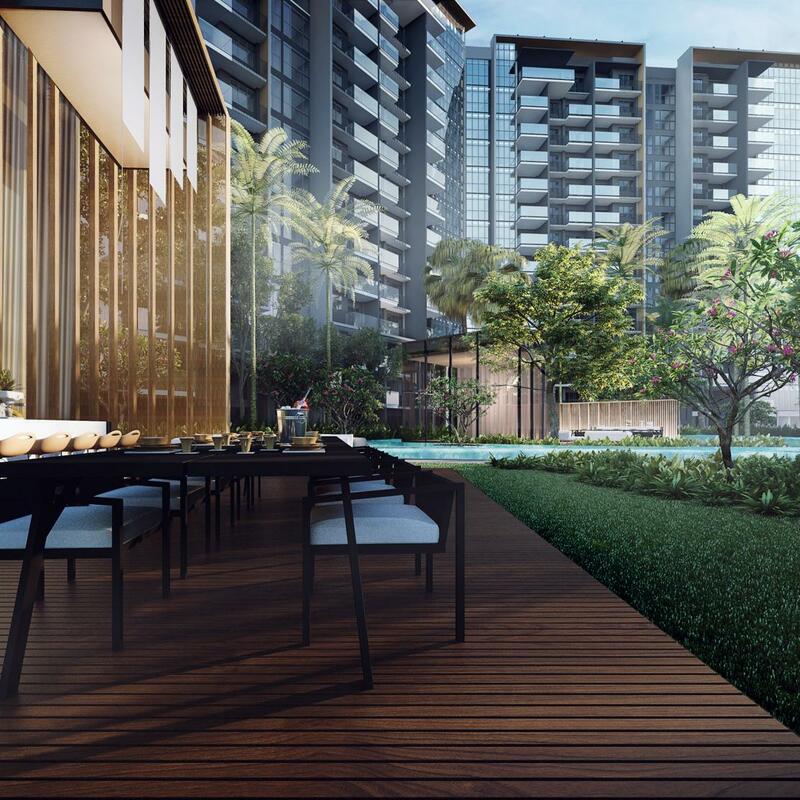 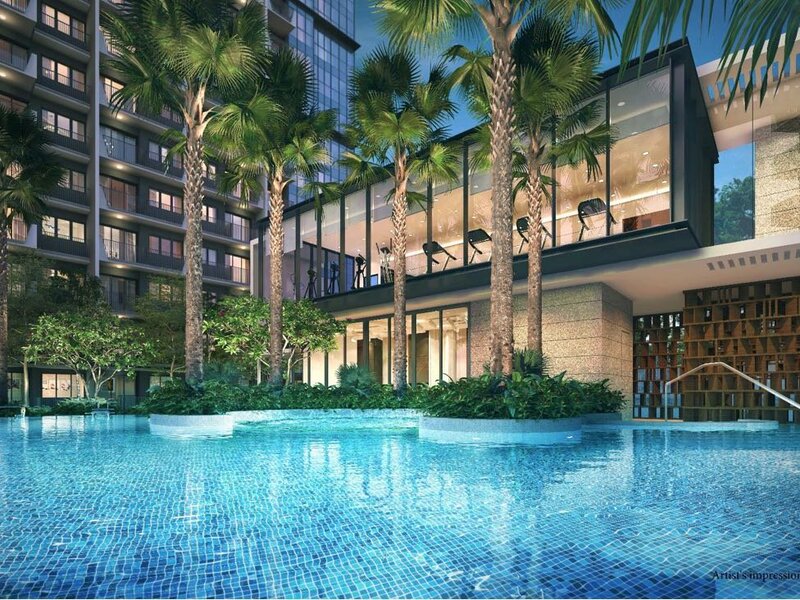 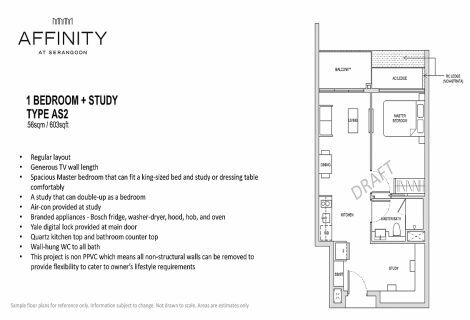 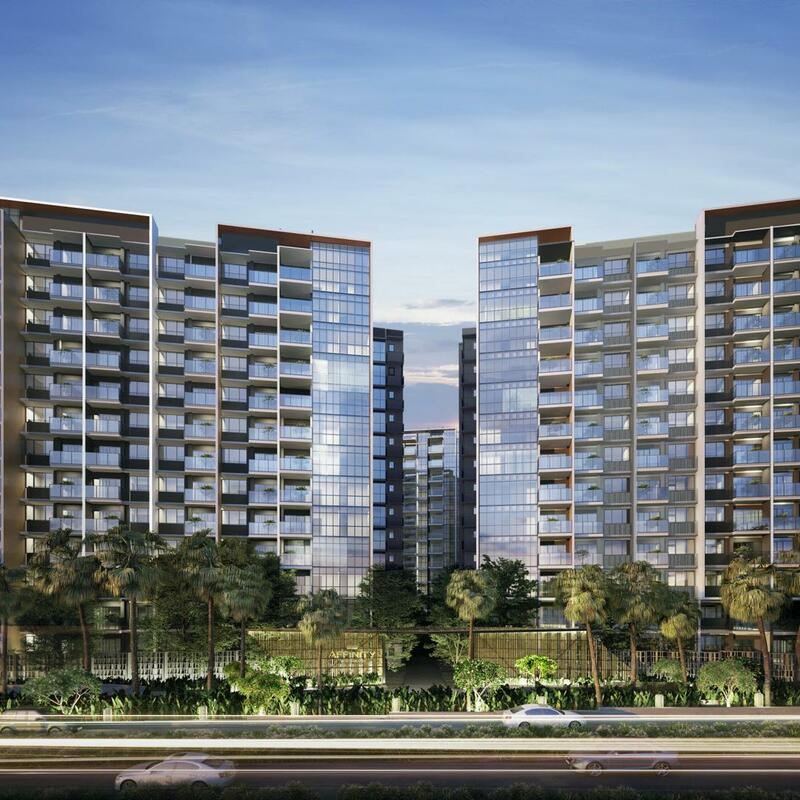 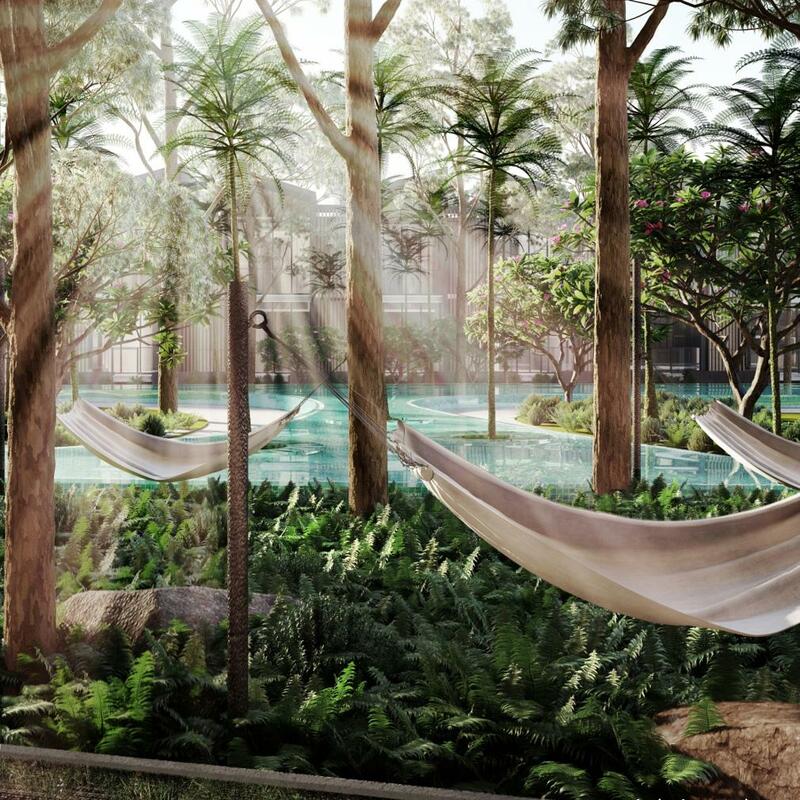 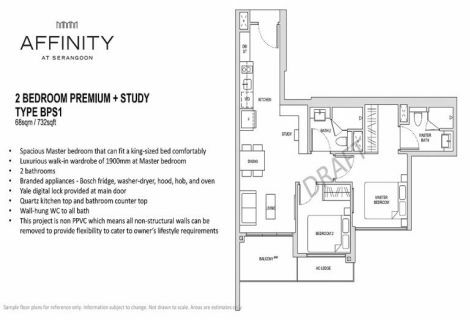 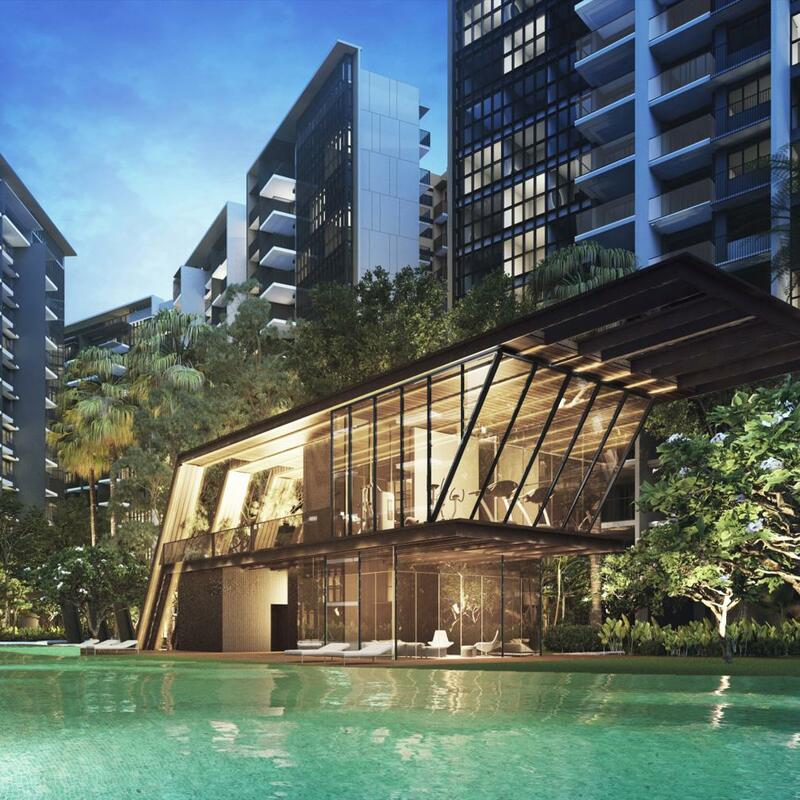 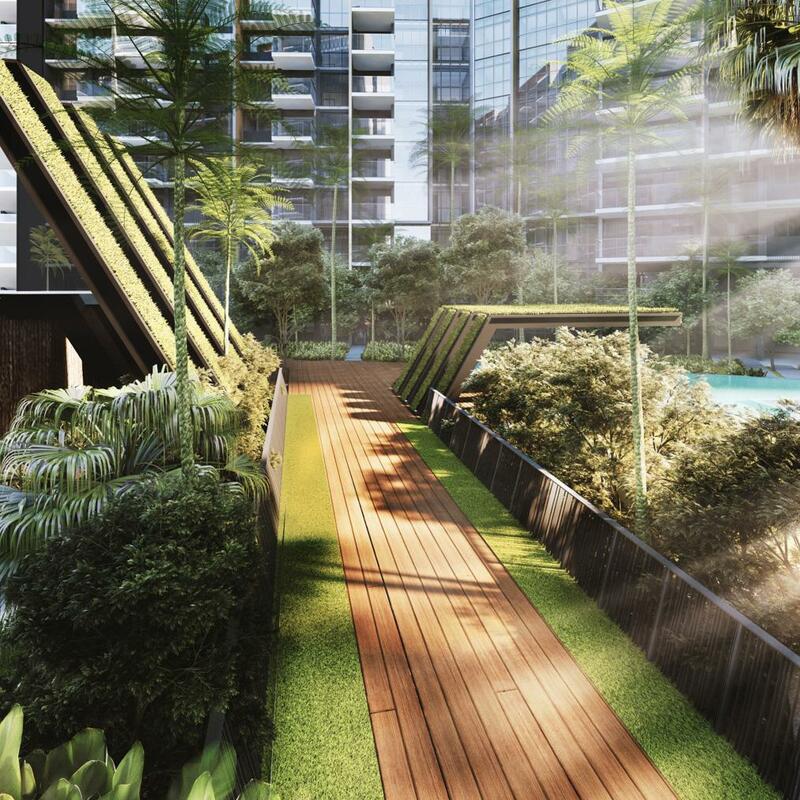 AFFINITY, a brand new residential development developed by the joint venture of Oxley Holdings Limited, SLB Development Limited, Apricot Capital and KSH Holdings Limited. 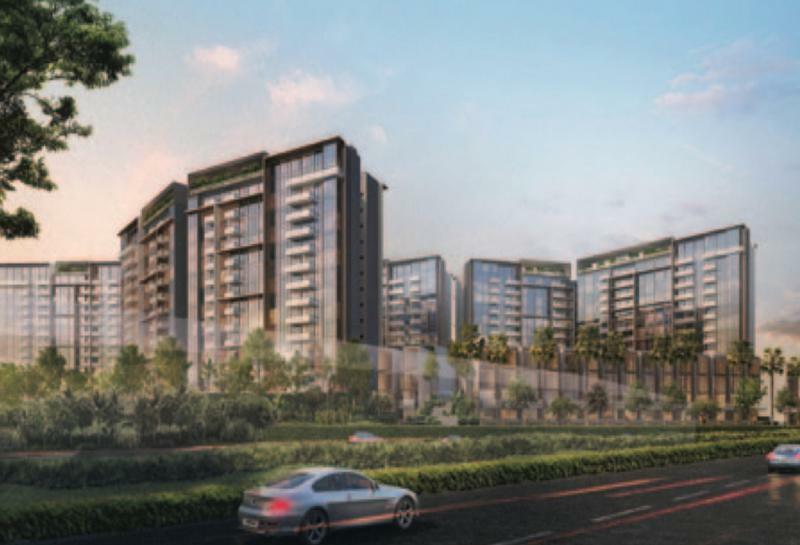 The development has site are of 296,913 sq ft, comprising 1052 units, 3 rows of strata houses and 5 commercial shops with 88 facilities. 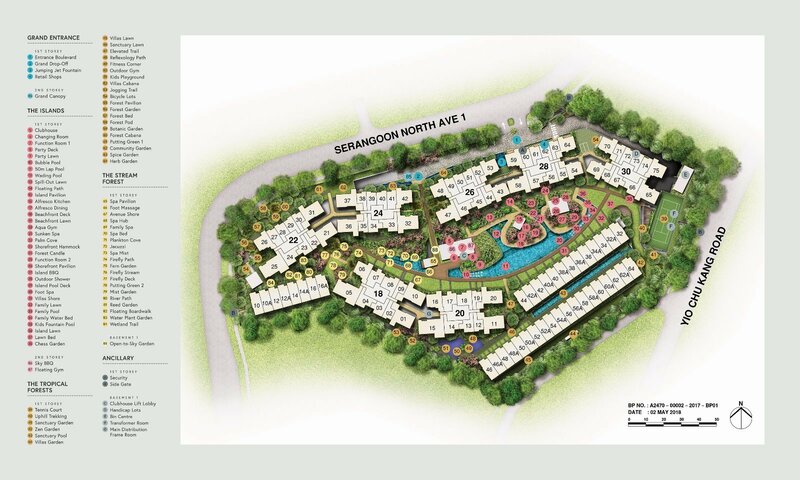 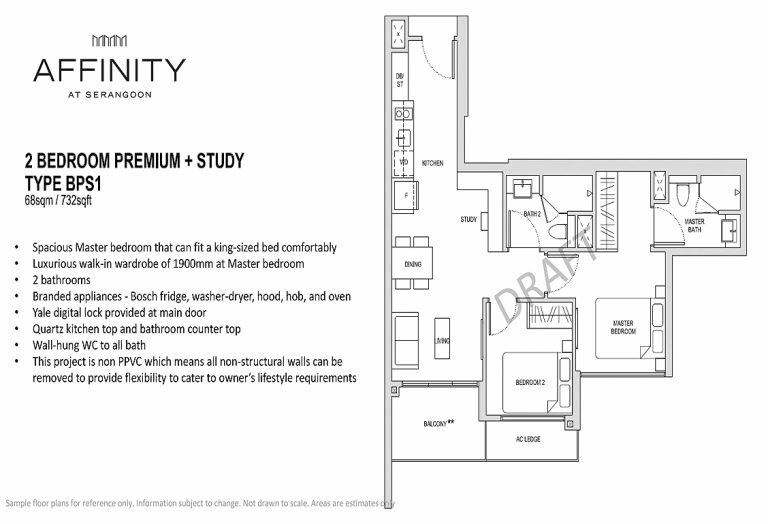 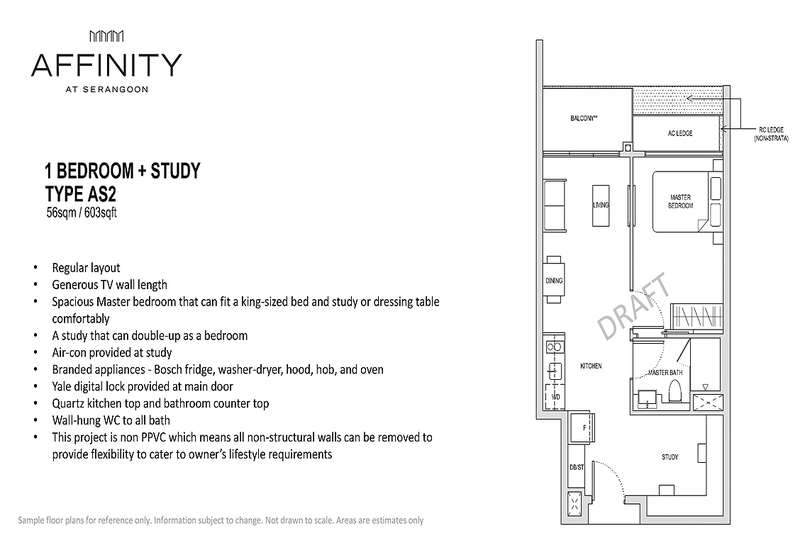 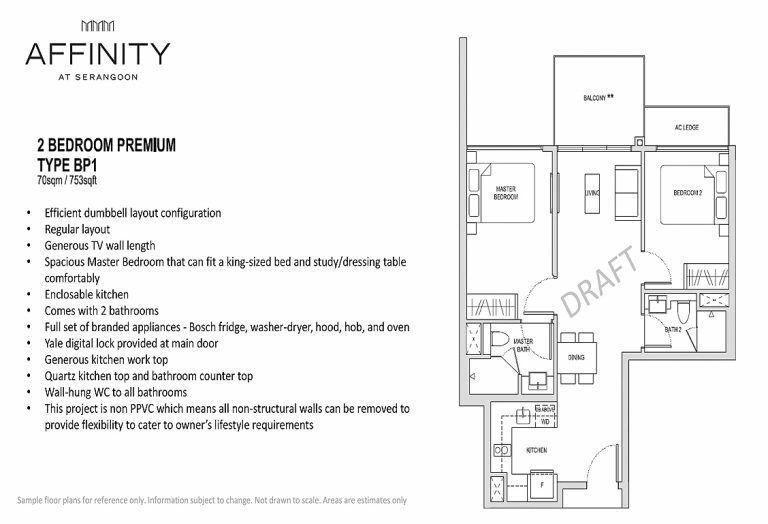 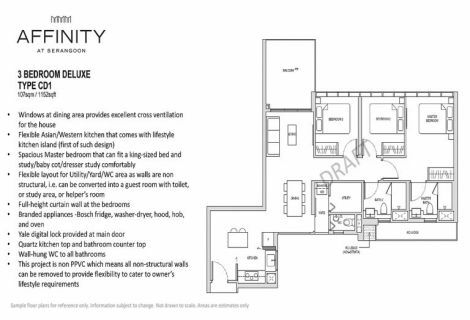 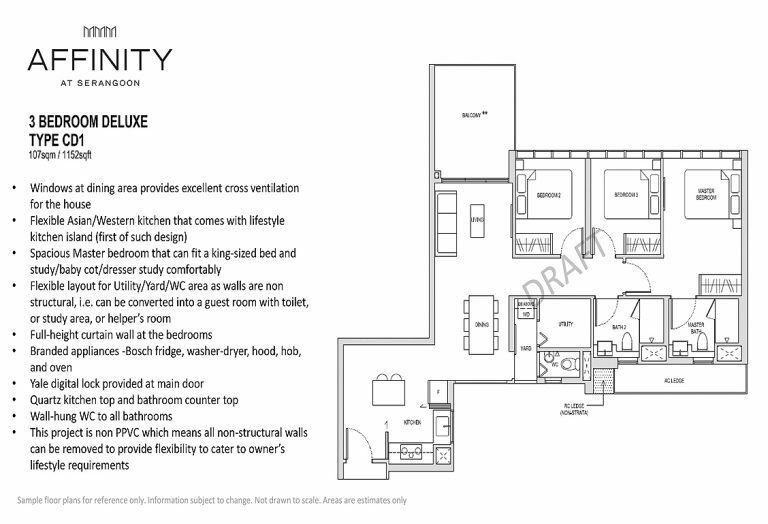 Unit home choices ranging from 1 Bedroom to 4 Bedroom, Penthouse and Strata House.